A kiwi journalist, Phill Gifford, was less than complimentary of England following their win against Ireland in his piece ‘Nine things you need to know from England’s Six Nations win over Ireland‘. 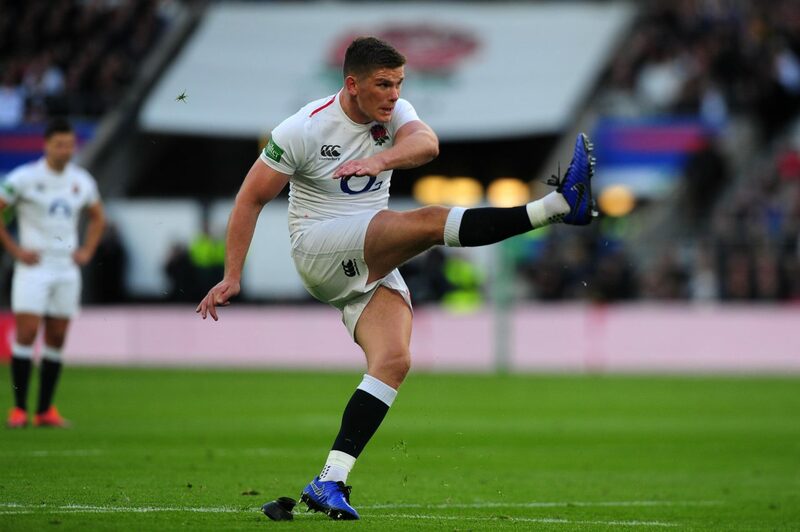 He also targeted Owen Farrell in particular for criticism. Don’t worry, Eng & Ire won’t bore the spectators to death – the NZ journalists would have done that long before the world cup. Chris Rattue, Murray Mexted, Grant Nisbett, Mark Watson and Martin Devlin, all Kiwis with pedigree, saw the game as it really was. Some people assume that because they have a platform, they should utter whatever garbage us in their heads. Its sad that people seek for attention by the “need to be unique” – if you didn’t think the England – Ireland game was a cracker then I think you are handling the wrong sport as a writer. Whether you’re from the southern or northern hemisphere.